I cannot believe that I am almost halfway through Blogtober, I honestly don't know how I've managed it! Nevertheless, I have loved providing you all with so much new content for the Autumn season, so much so that I have had to deal with glitter leaving its trace absolutely EVERYWHERE just for ONE Halloween look so fingers crossed that you're excited to see that at the end of this month! 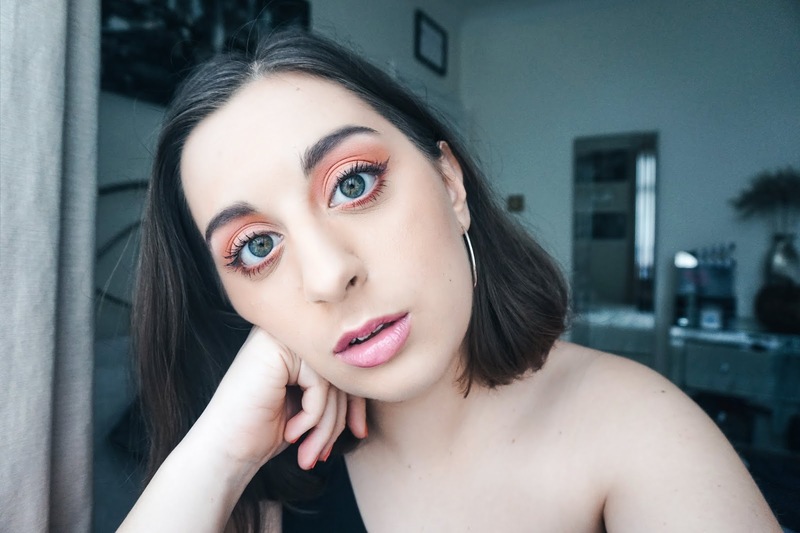 Today, I bring you another Autumn makeup look, but this time it is one dedicated to those beauties who love to look good without having to put in too much effort. 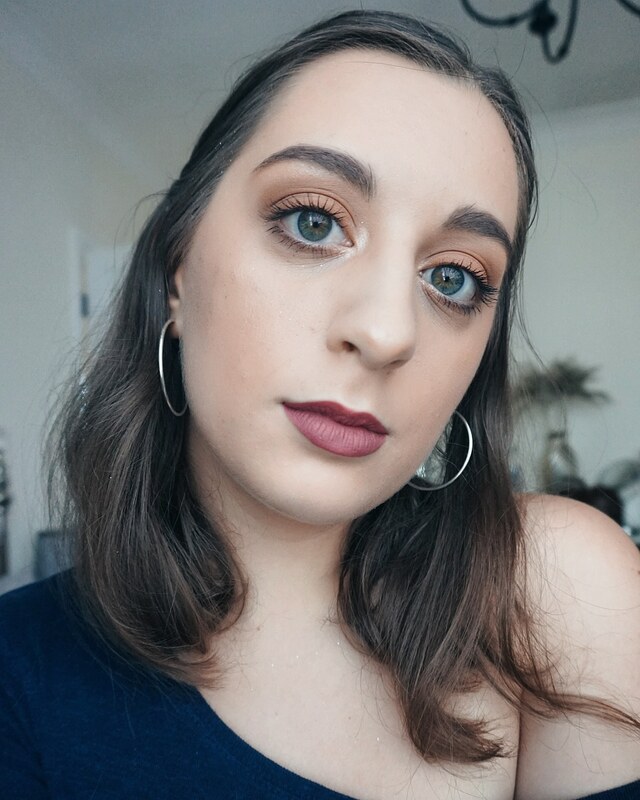 You may notice, from the product description, that this look is basically 90% Makeup Revolution, 5% other brands and then 5% pure sass (hoop life) but I really can't help it! 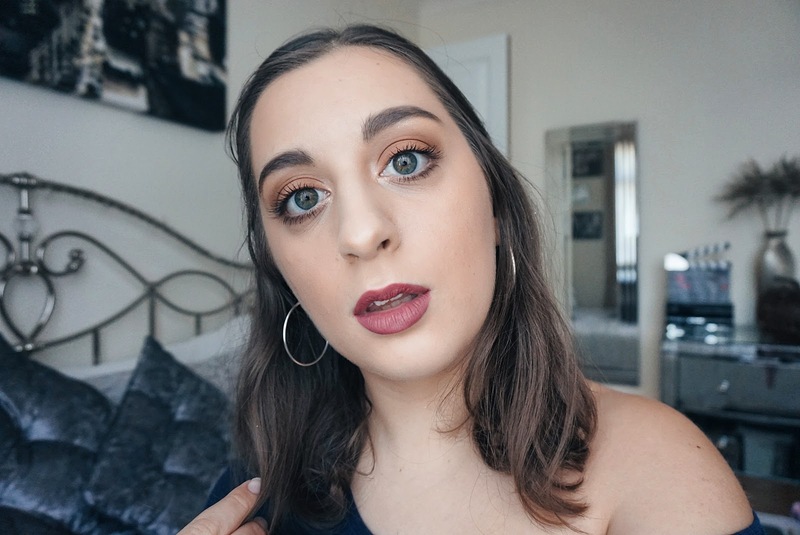 Makeup Revolution has been my tried and true favourite brand for such a long time now and I would happily give up my Mini Rolls (only for a day mind you) to get my hands on as many Makeup Revolution products as I can! 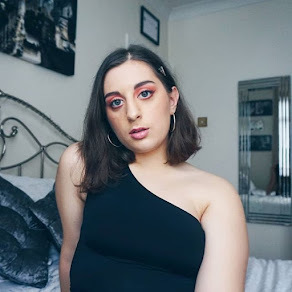 I feel that they always offer you the best dupes to some of the cult faves that have stuck with us in the beauty blogging community and rarely ever disappoint! God do I love them! 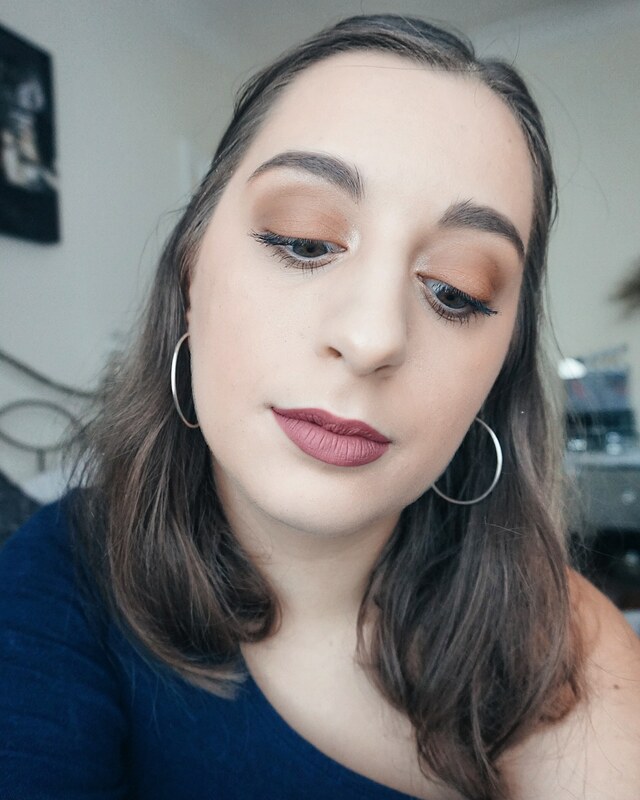 This look is inspired by all those beautiful light rusty brown-orange shades you find in Autumn foliage and incorporates a little bit of that plum goodness that gives your overall makeup that romantic feel on those foggy, cold days. I loved the way that this look turned out and I can't wait to create some more just like it, do you think that I should go for deeper shades next time? 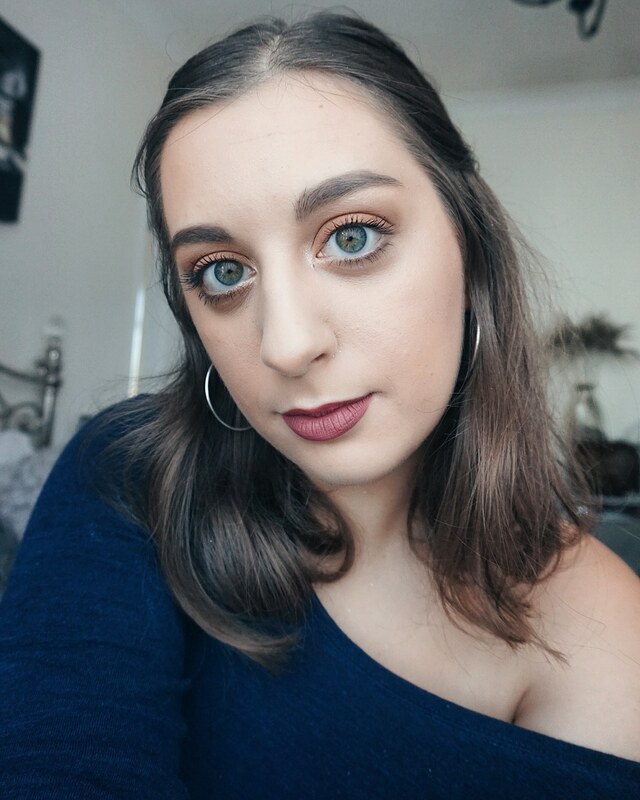 Let me know what you think in the comment section down below and tell me if you're channeling those quick makeup routines at this time of year, what shades are you using? FACE: Benefit Hello Flawless Oxygen Wow Foundation in Ivory // Maybelline Fit Me! Concealer in Light 10 // Maybelline Fit Me! Setting Powder in Classic Ivory 120. 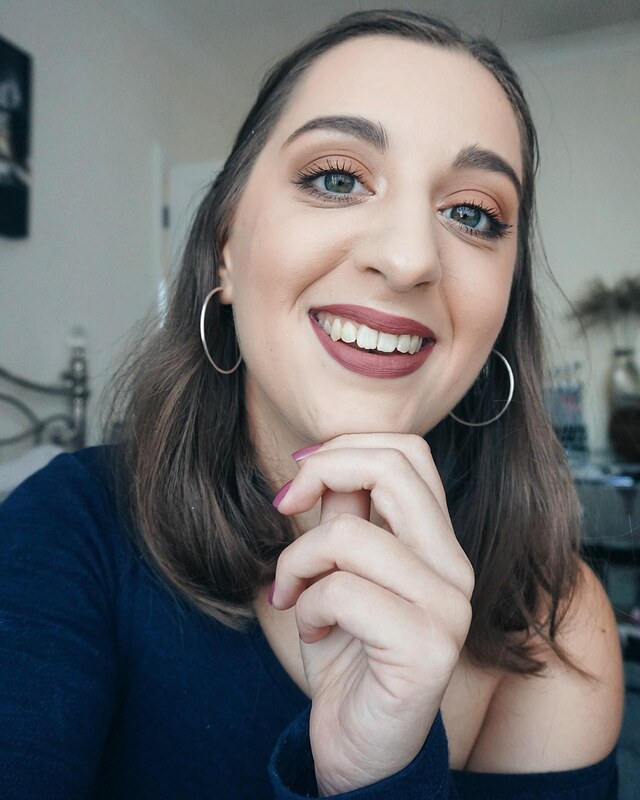 EYES: Makeup Revolution Ultra 32 Shade Flawless Matte Palette // Makeup Revolution Redemption Iconic 2 Palette // Benefit Roller Lash Mascara in Black. CHEEKS: MAC Cosmetics Mineralise Skinfinish Natural in Medium Dark // Makeup Revolution Ultra Blush Palettein Sugar & Spice (First Row, First Shade) // Makeup Revolution Ultra Sculpt & Contour Kit in Ultra Light/Medium (Highlight Shade). LIPS: NYX Cosmetics Slide-On Lip Pencil in Alluring // Kat Von D Everlasting Liquid Lipstick in Bow n Arrow. love this look! you look beautiful.